A Great Night for St. Andrew’s! 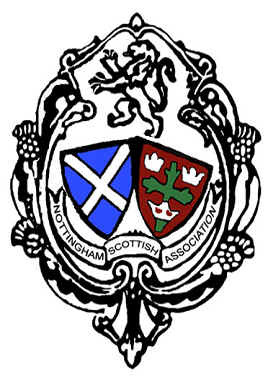 Members and friends gathered at the Nottingham Masonic Lodge for their annual St. Andrews Night Dinner and Ceilidh. We had an excellent meal – served by the attentive staff of the lodge and a fine toast to Scotland by Rosie Allen. The rest of the evening was devoted to a ceilidh, led by Schuggie Macinnes which had us all on our feet. Roll on Burns Night so we can do it all again! Previous postSt Andrew’s Night – Saturday 25th November. Last Chance!